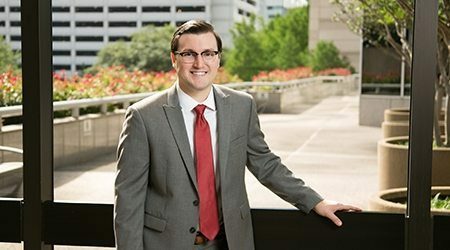 Daniel Schick earned his Bachelor of Science degree from Texas A&M University and graduated with highest honors from the University of Mississippi School of Law. While in law school, Daniel was a member of the St. Thomas More Legal Society and served as an executive board officer for the Mississippi Law Journal. Daniel also authored two separate scholarly papers that were published while he was still a student in law school. Prior to joining the firm, Daniel worked at a boutique civil defense firm where he primarily represented clients in the maritime and aviation industries sued in personal injury lawsuits. Although Daniel’s current practice involves many areas of the law, his primary focus remains in civil litigation, representing and defending clients throughout the various stages of litigation disputes.